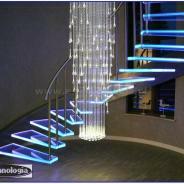 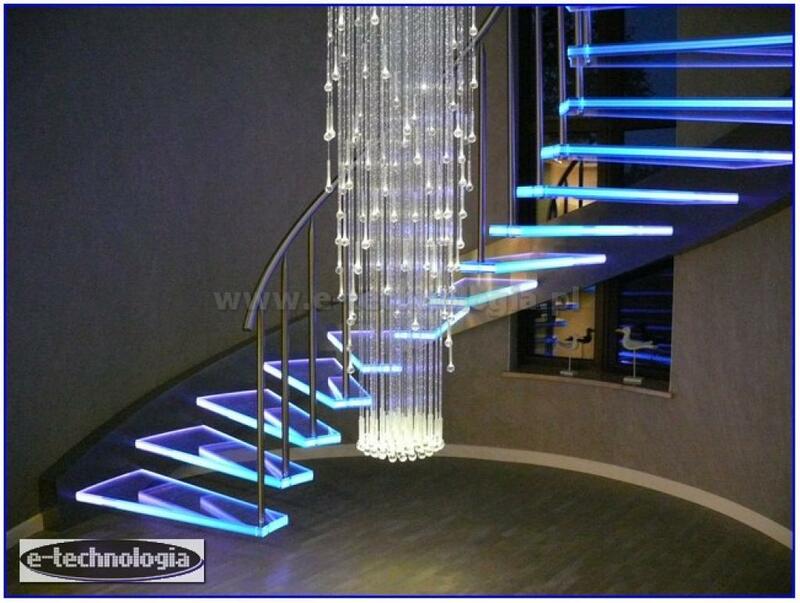 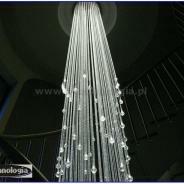 Fiber optic chandelier for typical decorative sources, which is great for climatic lighting, e.g. 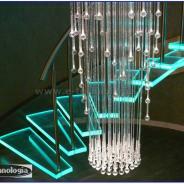 staircases. 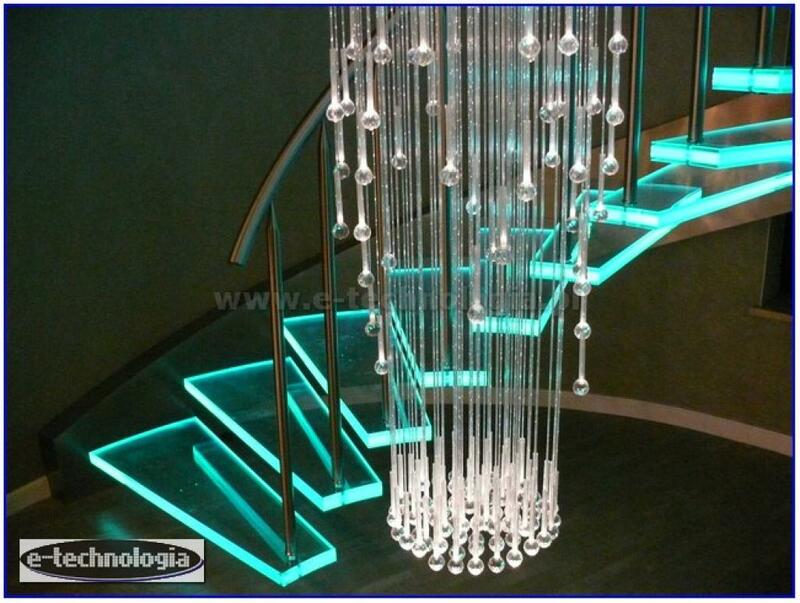 Chandelier is a source of very modern lighting and decoration. 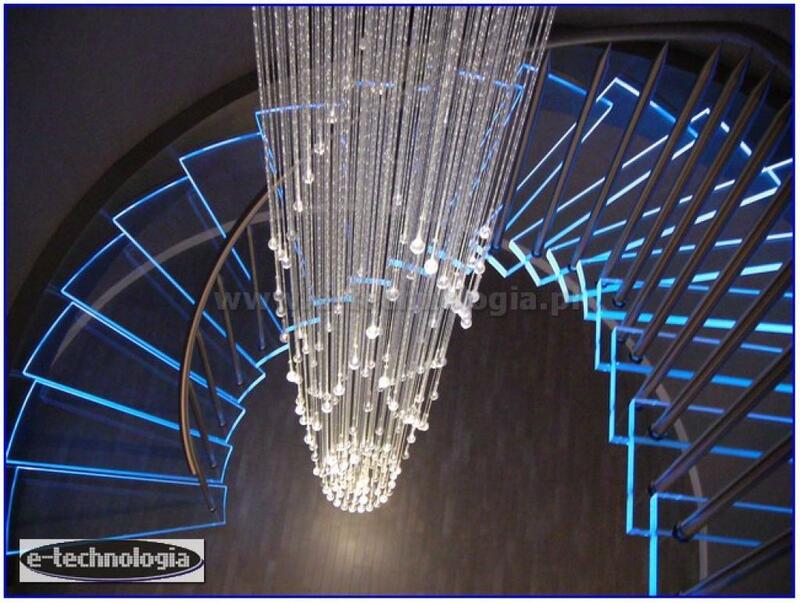 Our company manufactures and matches fiber optic chandeliers individually, for application, for a specific dimension. 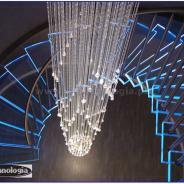 The chandelier can have different shapes, dimensions, lighting options. 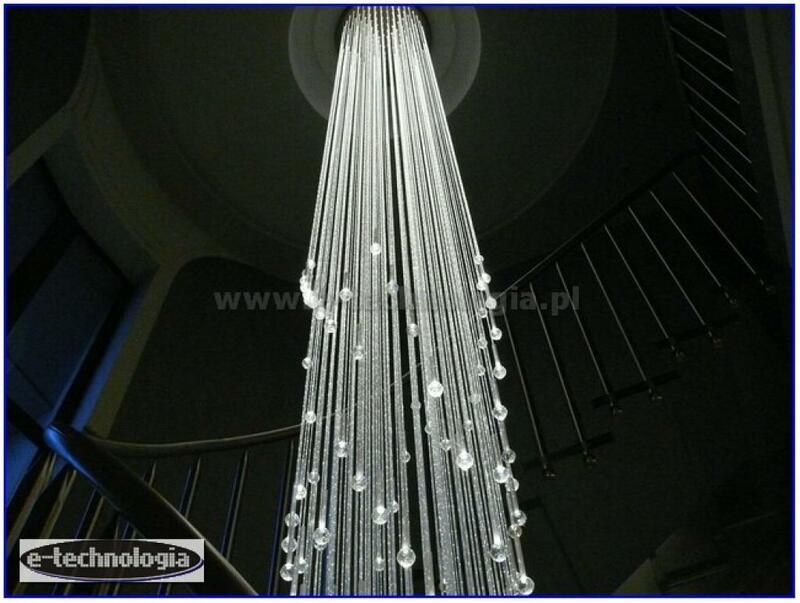 In the presented version of the contract, Korona fiber-optic chandelier.